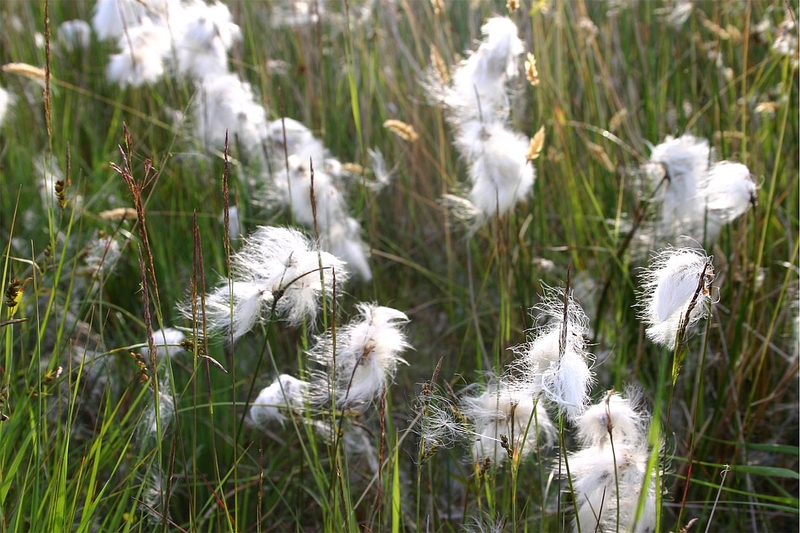 Girley Bog (Site No. 12) is located 7kms south-west of Kells, Co. Meath. 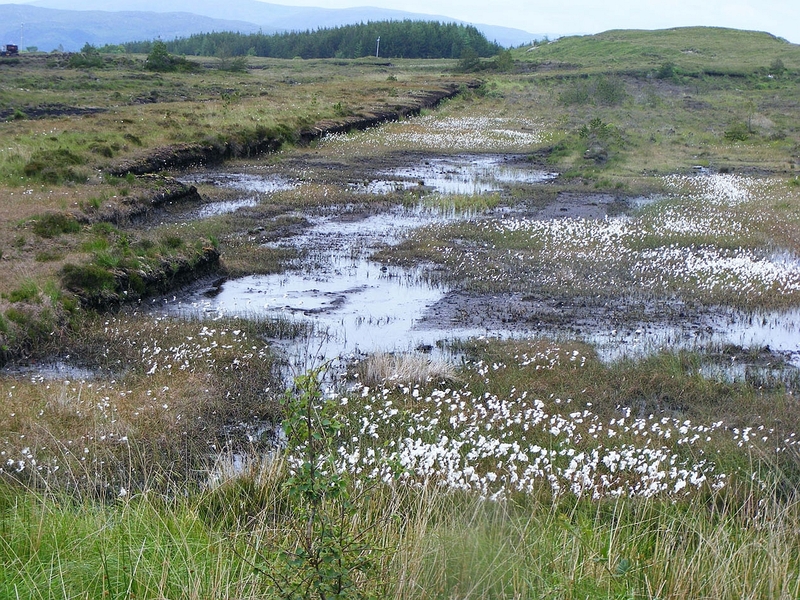 Scohaboy Bog (Site No. 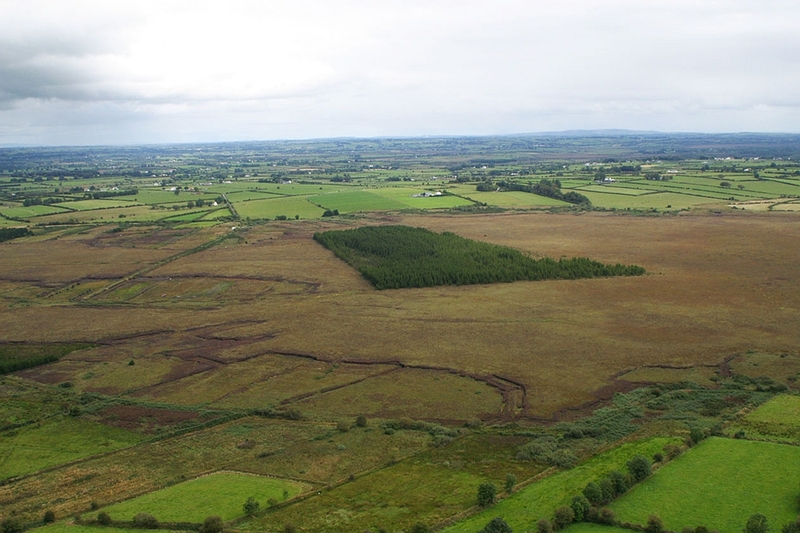 15) is located 4 kms south-east of Borrisokane in Co. Tipperary.